The Cambridge MUN Secretariat would like to welcome you to our annual conference hosted in March 2020 at the Stephen Perse Foundation in Cambridge UK. Thanks to the highly anticipated international participation, as well as Cambridge’s stimulating academic environment and rich architectural style, your experience is doubtless going to be fresh, empowering and memorable. 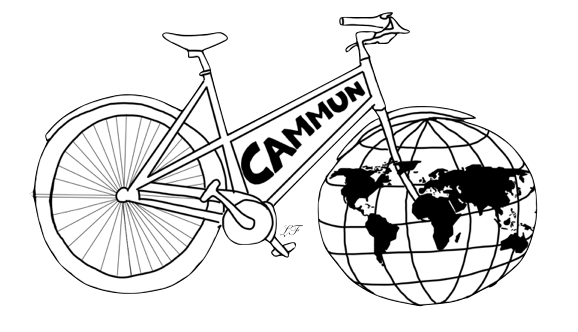 We are very excited to host the third year of CamMUN. Following on from the success of last year, we look forward to welcoming all of our previous and new participants from all over the world. The dates for our 2020 conference are yet to be confirmed, but please check again soon for updates! It will be held in early March and we hope to see both returning and first-time delegations there! If you have any further questions please do not hesitate to contact the Secretariat at cammun@stephenperse.com.